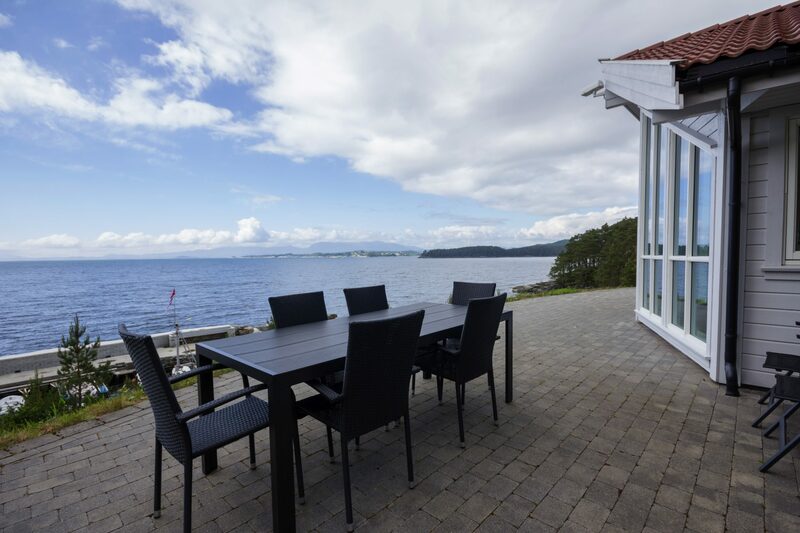 Panorama is the most attractive of our holiday residences. 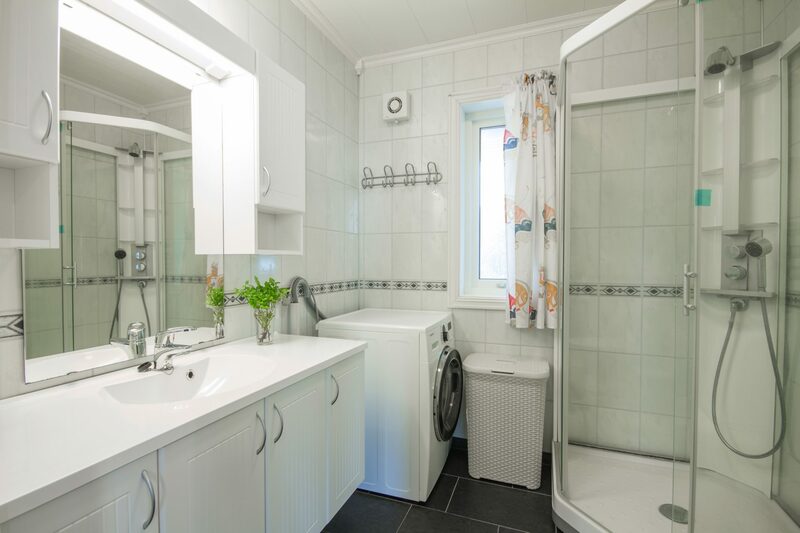 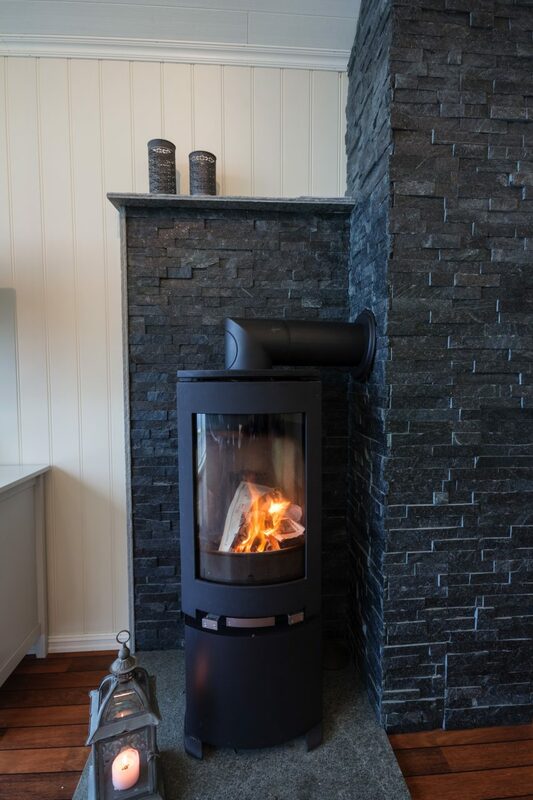 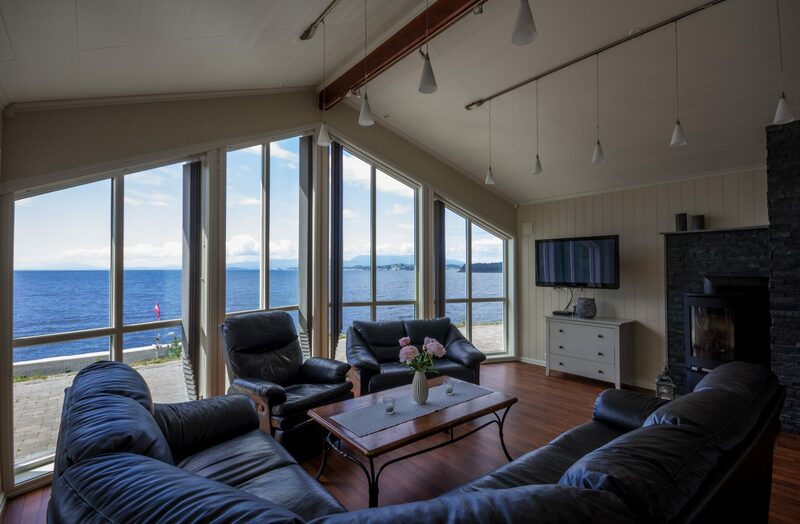 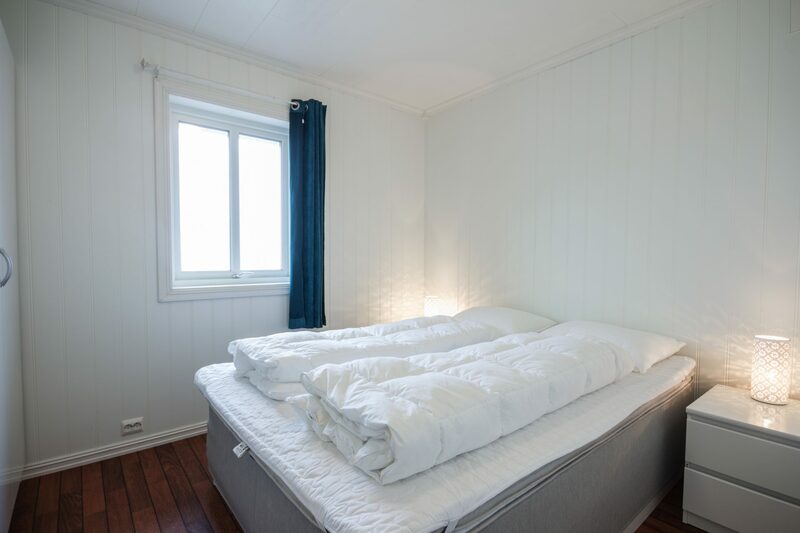 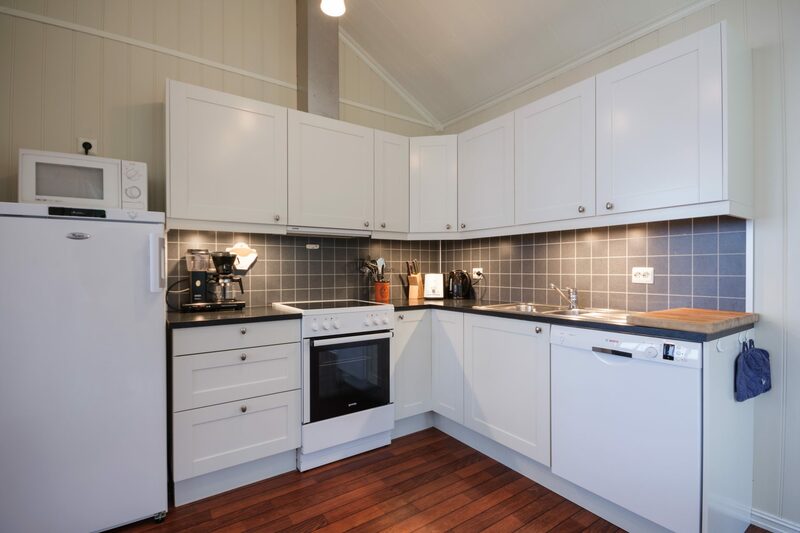 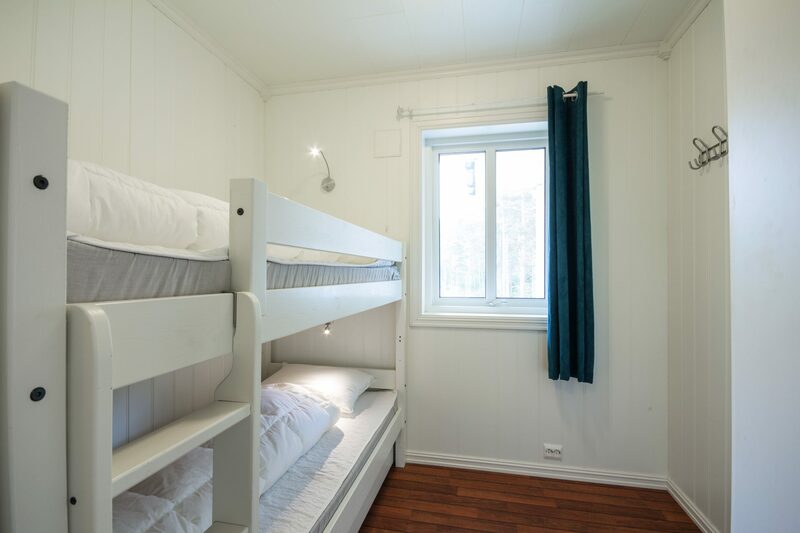 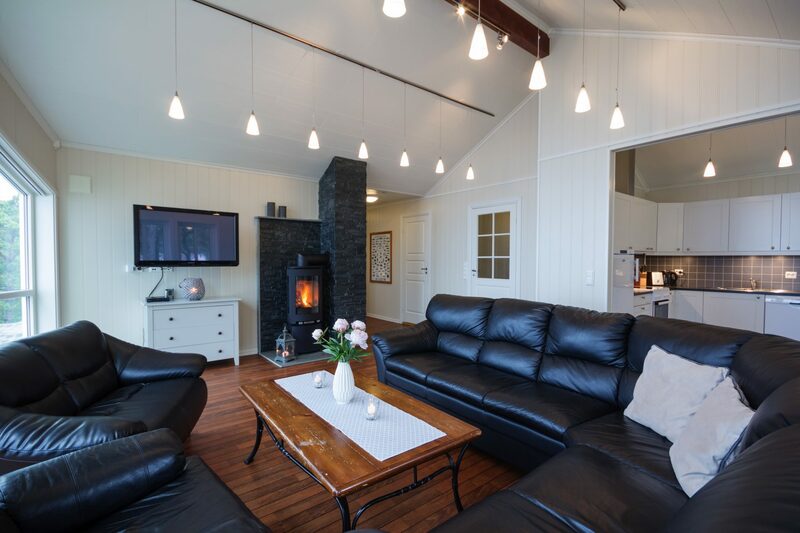 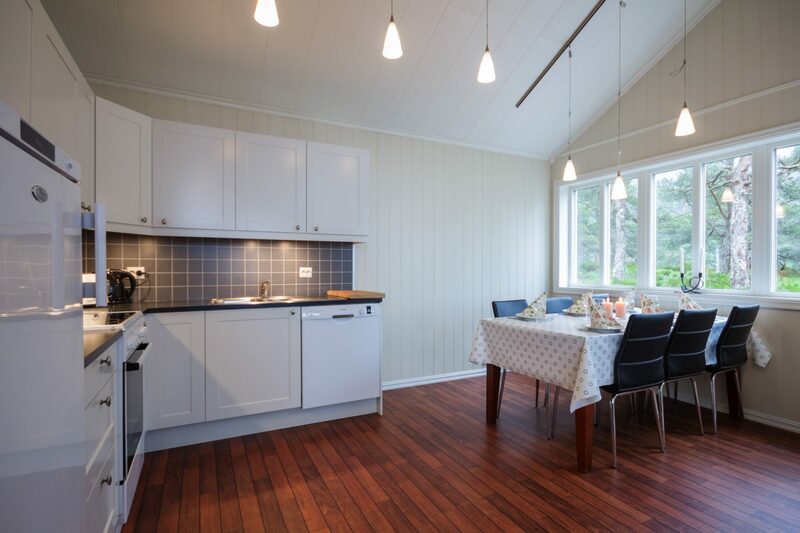 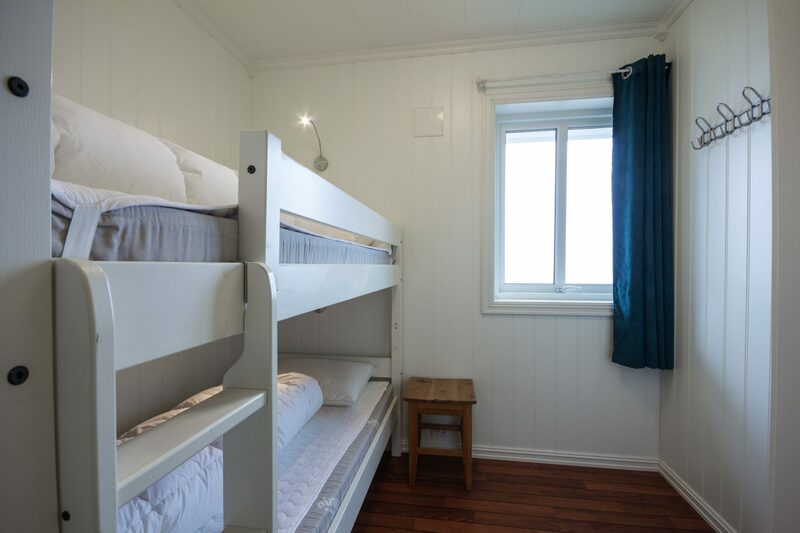 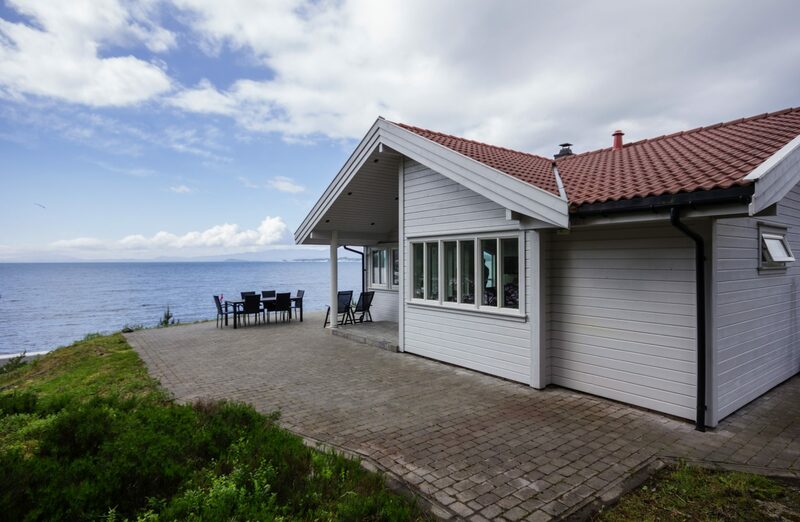 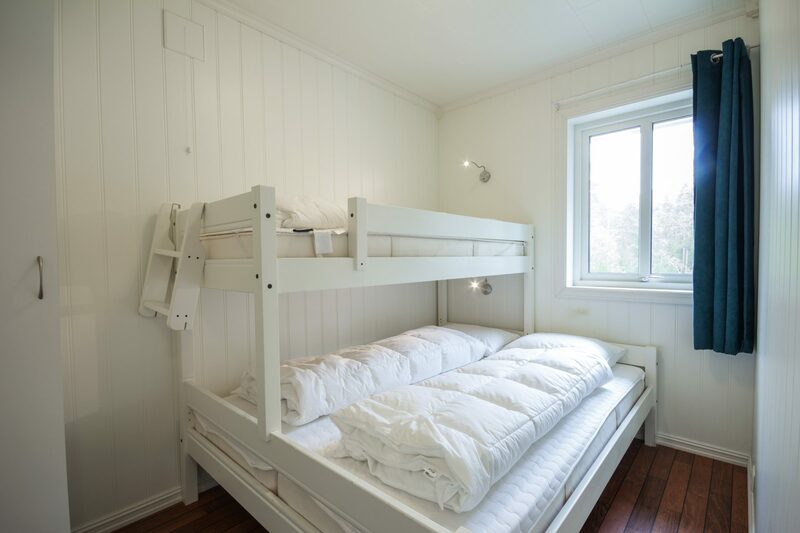 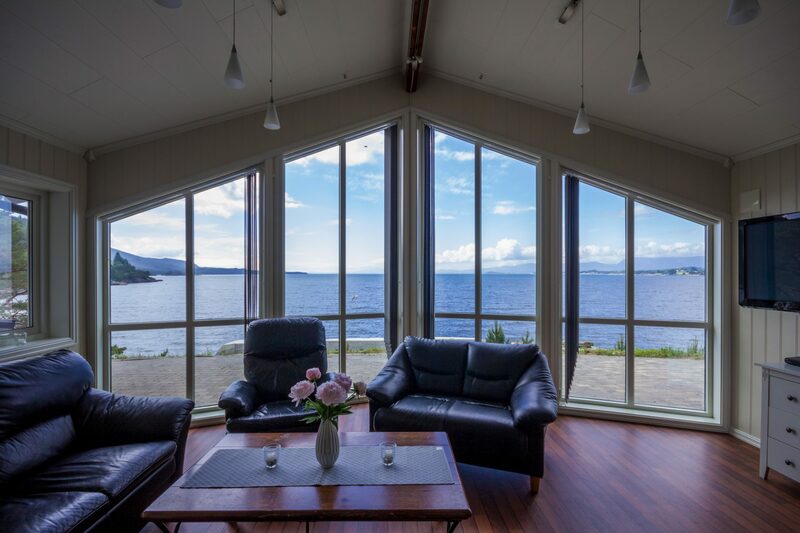 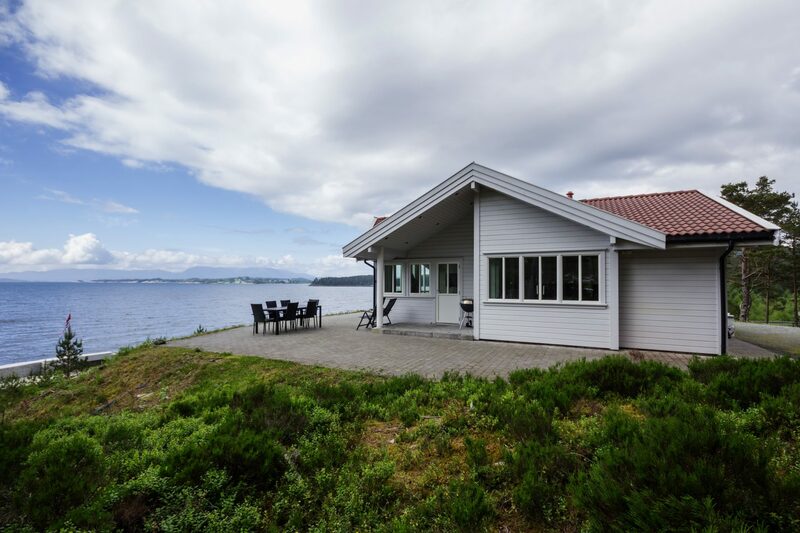 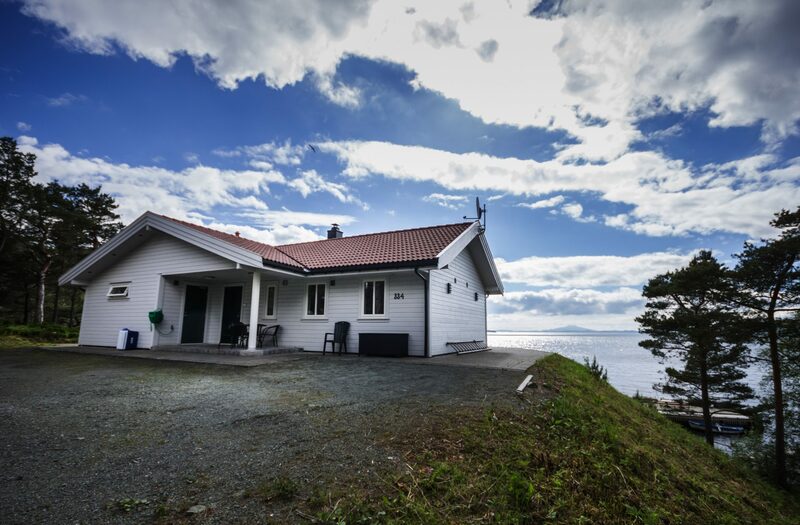 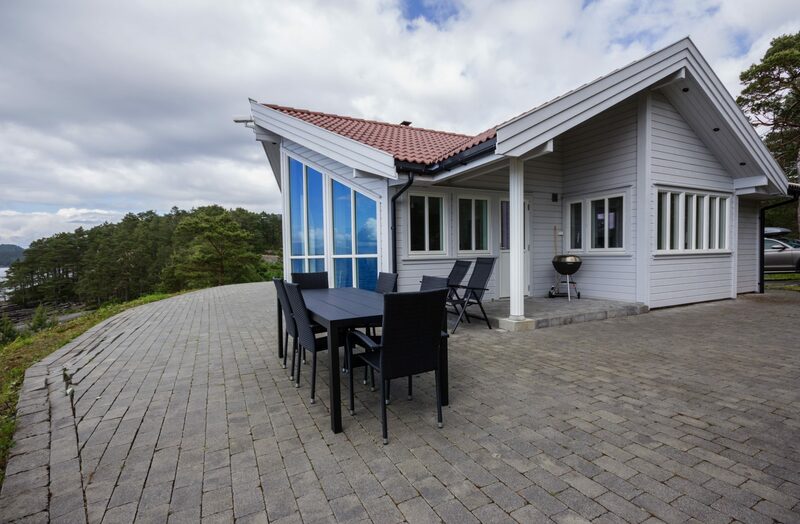 Panorama is located on a cliff just 35 metres from the boat harbour, and has a fantastic view of the fjord and the mountains, making it ideal to enjoy the beautiful sunsets of Halsnøy. 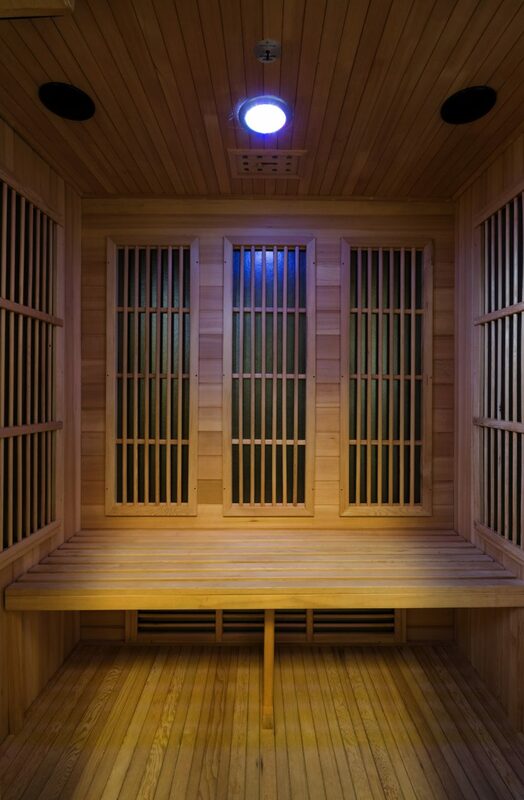 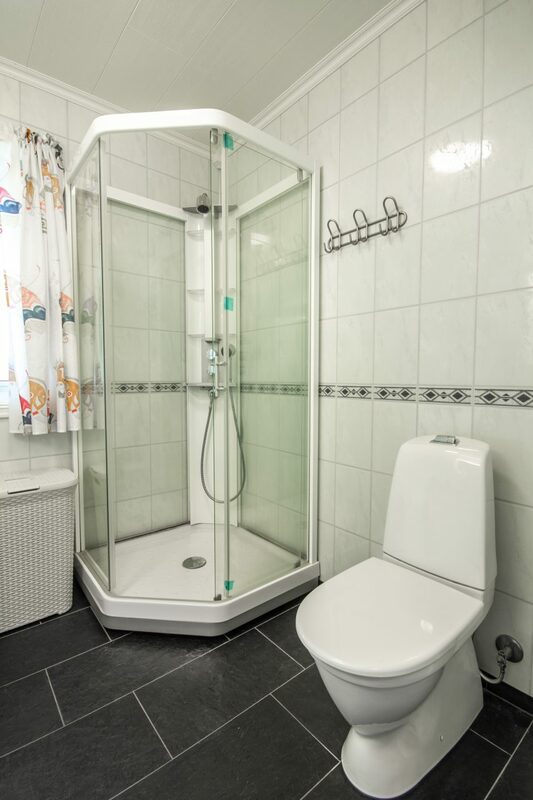 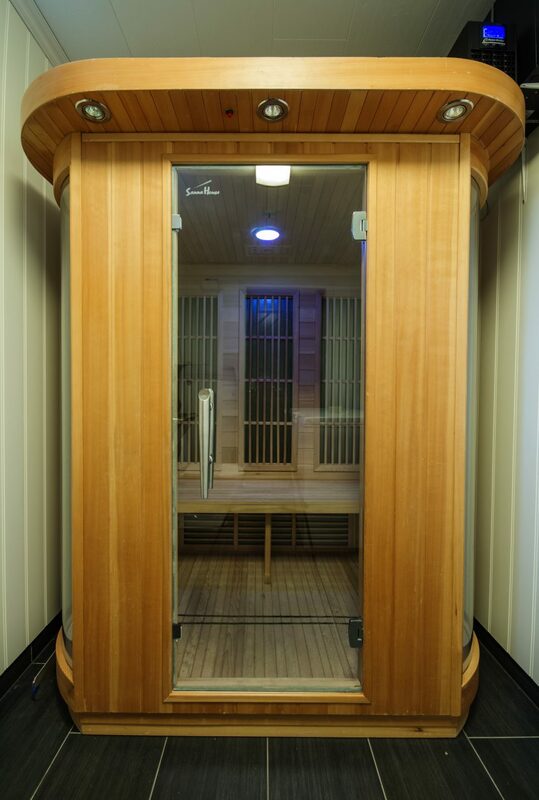 Panorama has its own private sauna.